* Note: (* VA) expressed support both current and voltage, all analog channels can be modified range. 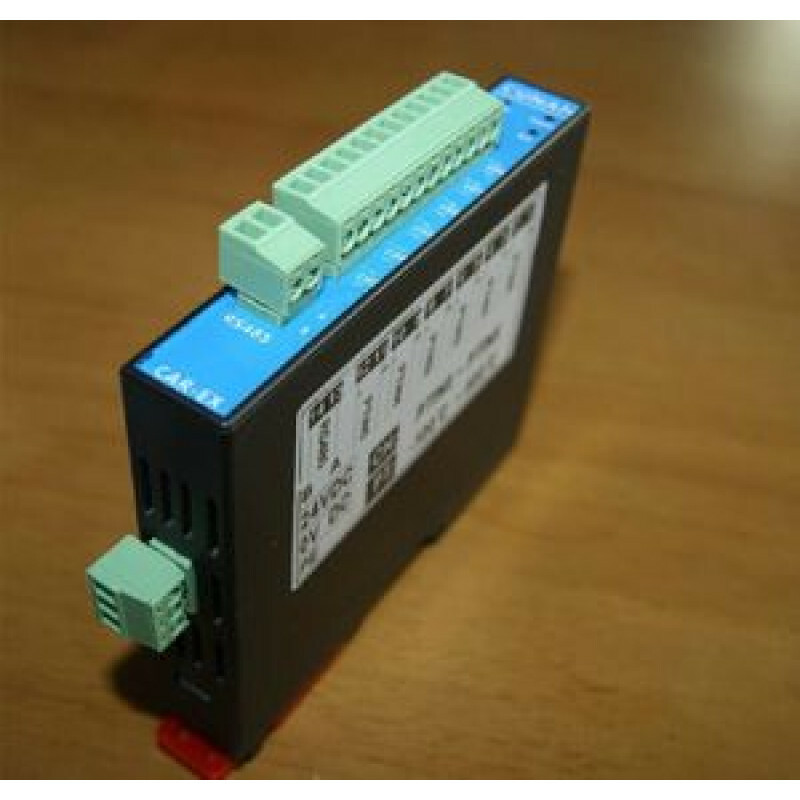 CAR series module using RS485 communication port, Based on the standard Modbus protocol, with extensive use of significance. 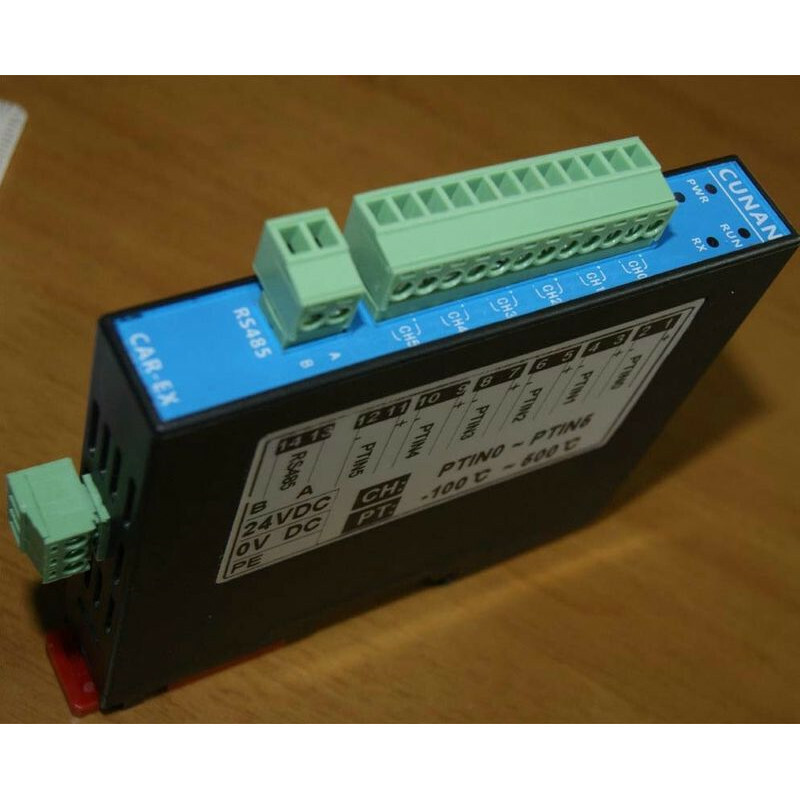 Including the extension of the model input and output modules, analog input module, analog output module, temperature acquisition module. EX Series PLC, MD series of text display, and other related equipment to support Modbus protocol has been widely used in temperature, flow, level, pressure and other process control systems. CAR Series modules internal system are all isolated. And there are low and high pressure protection. 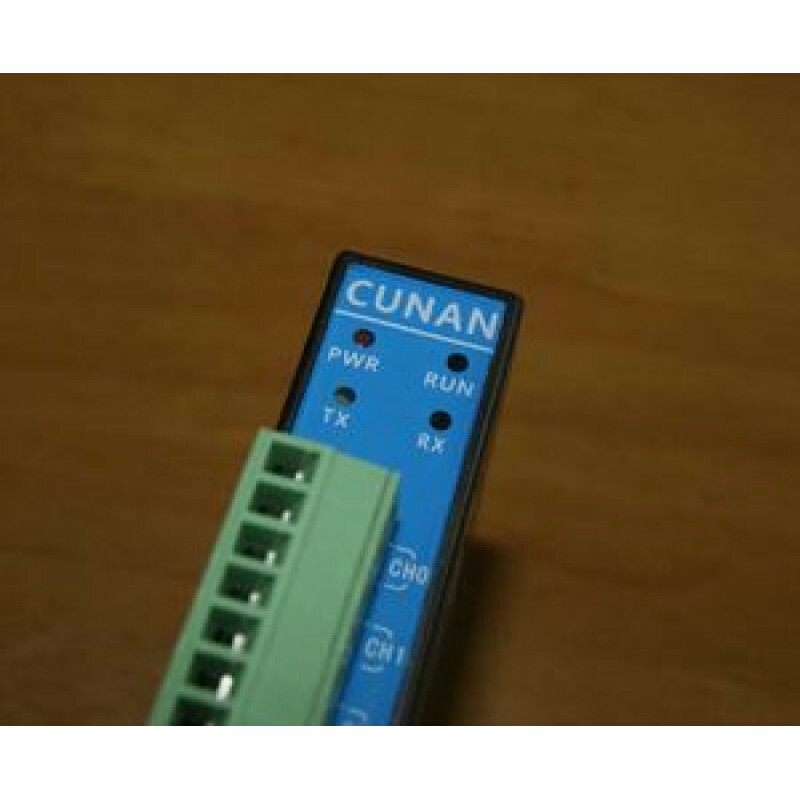 Than the rated voltage, the system automatically power off. 1500V isolation test! Pay more attention to product quality! Note: Isolated partial circuit diagram. CAR-6AD-A current acquisition module 0 ~ 20MA, 4~20MA, 485 modules, 24-bit Module Features o..
CAR-4AD2DA series of modules Isolated 4-channel analog acquisition module, data module,2AD acqu..
CAR-4AD current acquisition module Isolated 4 channel input 485 modules 4AD Analog InputModule Featu..
CAR-4PT-2 series of modules Isolated 4-channel PT100 transmitter,2-Channel Output Thermoco..
CAR-6PT Isolated 6-channel PT100 acquisition module, temperature acquisition module, PT100 transmitt..
EX1S-20MR-4AD-2DA or 20MT-4AD-2DA programmable logic controller 12 channel X..